The Steeles Technology Campus was designed to accommodate the needs of high-tech tenancies and provides base building features (items included in the project at no additional cost to the tenant) that reflect the highest standards. SteelesTech offers exceptional value per rental and leasehold improvement dollar, particularly for technology intensive companies or those dependent on technology for day to day operations. 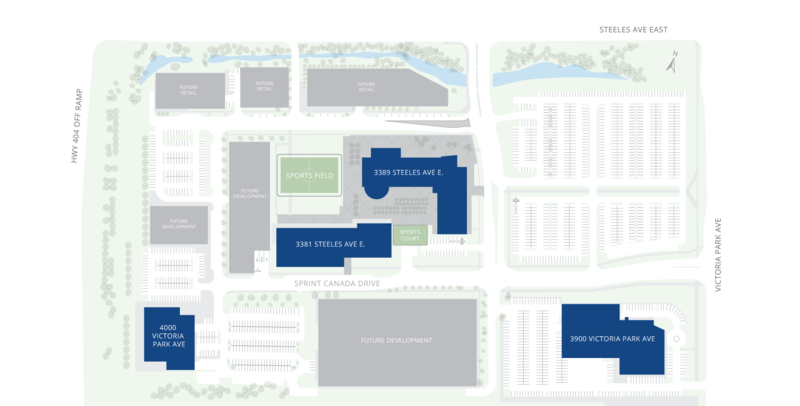 Contact us to receive more information about the Steeles Technology Campus, including availability and development updates.